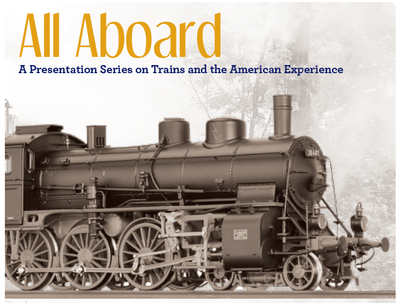 Over the next several months, the Grants Pass branch of Josephine Community Libraries, Inc. (JCLI) is hosting a four-presentation series on trains and the American experience. Named “All Aboard,” this series is facilitated by railroad historian Robert Hirning and curator and historian of the Kerbyville Museum Dennis Strayer. This series is part of the JCLI Literary Extension Program. Where do the tracks go and how do the trains run? Dennis Strayer is the curator and historian for the Kerbyville Museum. He was born in Rock Island, Illinois (the home of the famous Rock Island Lines Railroad. In 1955, he and his family took the Union Pacific Railroad City of Roses from Rock Island to Portland, Oregon. Dennis grew up in old Oregon City (the territorial capitol of Oregon in the 1940s, and probably where he caught the history bug), and moved to Portland in late 1964. He graduated from Cleveland High School in 1965. Dennis spent four years in the U.S. Navy, including one year in South Vietnam as a radioman. He attended Portland State, majoring in Fine Arts and minoring in U.S. History. 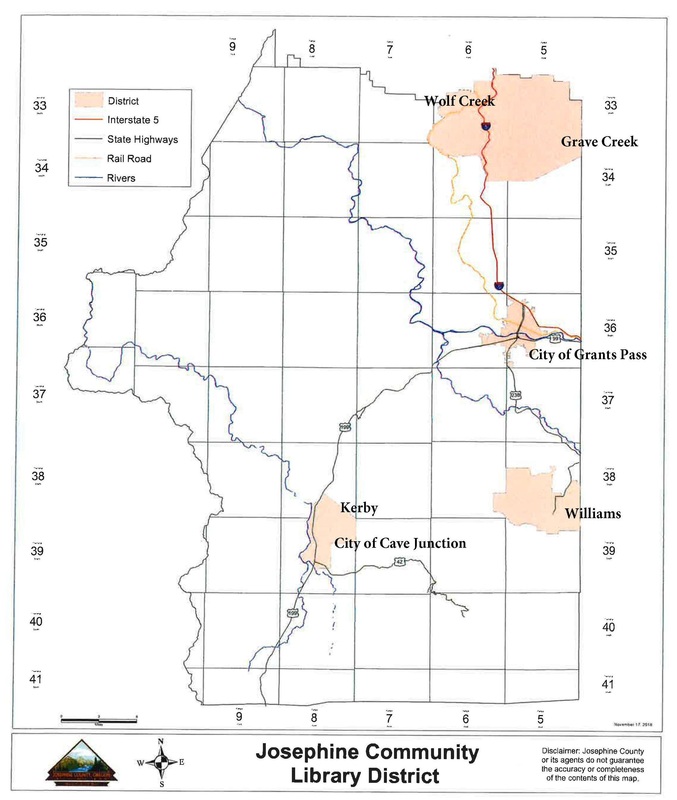 He joined the USDA Forest Service in 1980 as a Wildland Fire Fighter, then moved to southern Oregon to the Siskiyou National Forest as a public information officer. He spent 10 years as the manager of the Oregon Caves/Illinois Valley Visitor Center, providing information to thousands of travelers from around the world. He has volunteered at the Kerbyville Museum since 1998 as the grant writer, grants administrator, board president (2004-2013), exhibits designer, and educational programs development. Dennis caught the “train bug” as a child, and has been a model railroader and model builder most of his life. Click to see the recommended reading list for adults. Click to see the recommended reading list for children. Click this link to listen to a podcast of the program. Scroll to the March 28 segment, and then click Listen. For more information about “All Aboard” and the JCLI Literary Extension Program, contact Rebecca Stoltz, 541-476-0571.This program was made possible in part by a grant from Oregon Humanities (OH), a statewide nonprofit organization and an independent affiliate of the National Endowment for the Humanities, which funds OH’s grant program.